Traditional penetration testing is a common strategy for application security. But you’re probably not always satisfied with the results. Standard pen tests are often conducted by recently trained employees who deliver a report outlining lower severity vulnerabilities. 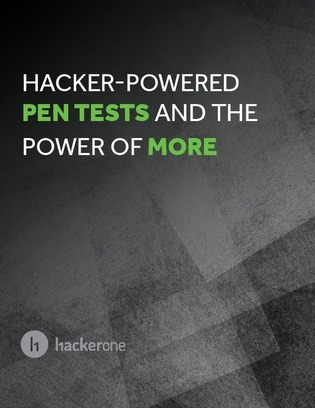 Like traditional penetration testing, a hacker-powered pen test like the HackerOne Challenge program runs for a fixed time period. But it also brings to bear the skills of up to thousands of independent, trusted security researchers, ethical hackers who probe your web applications for vulnerabilities.